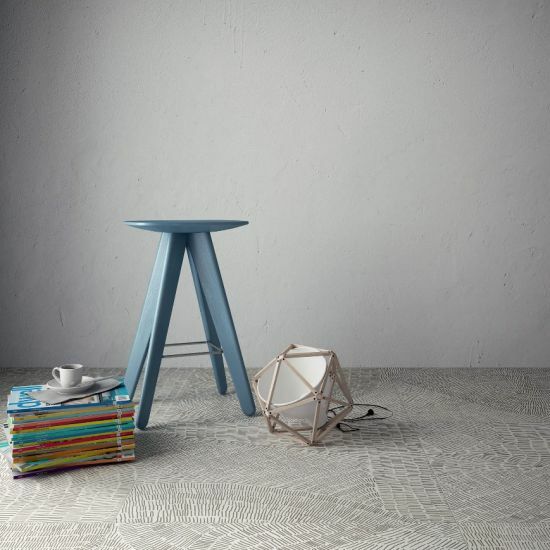 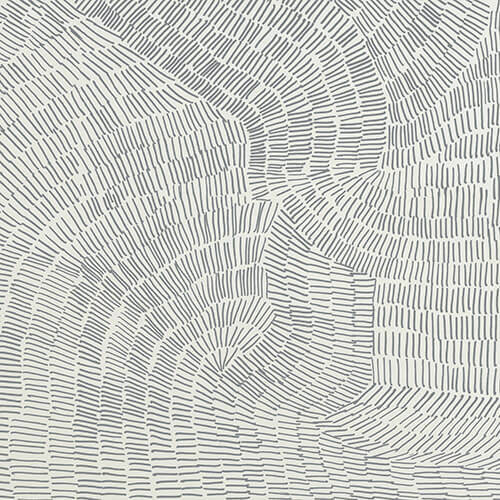 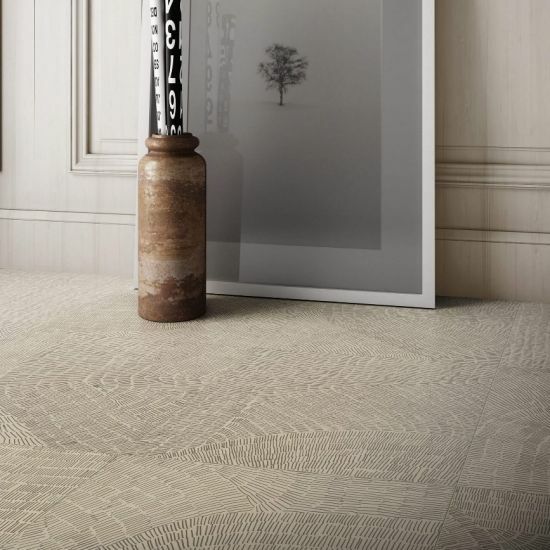 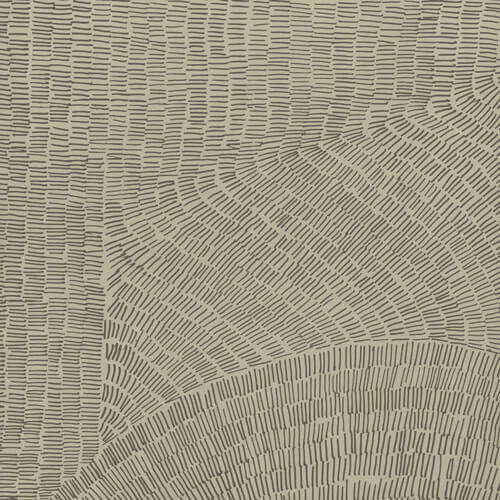 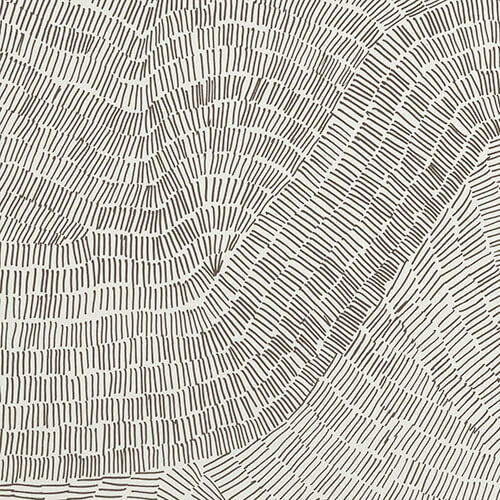 A contemporary hand-drawn design that has taken inspiration from fossils - the prehistoric imprints left by living things from a former geological age. 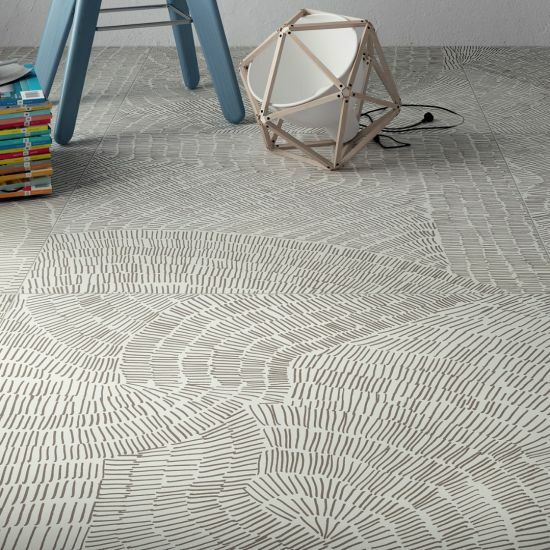 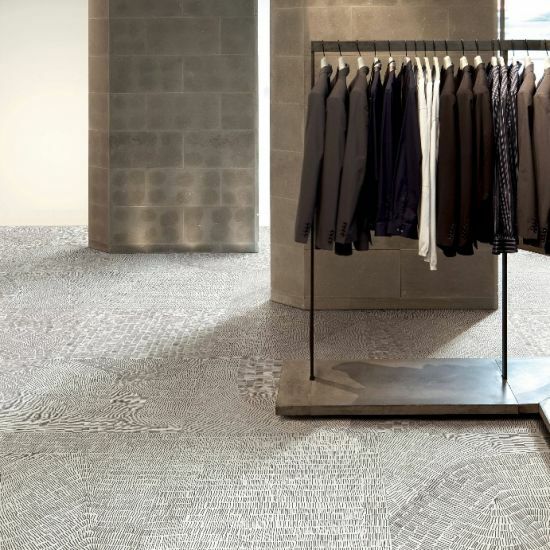 This specific collection of porcelain tiles has been influenced by the detail left from shell grooves of extinct ammonites. 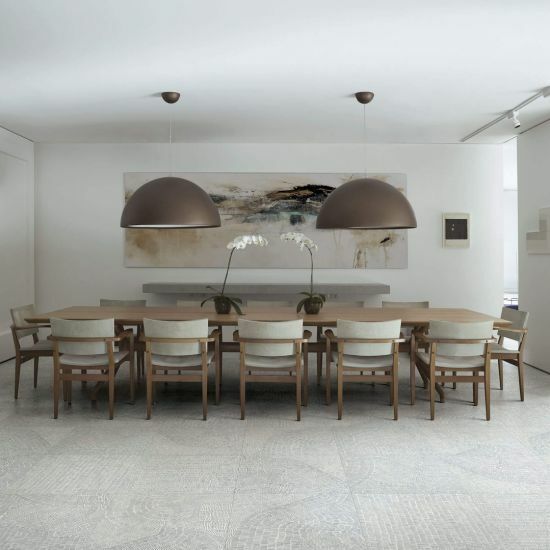 Together the designs finish a space with a natural, fresh atmosphere for an indoor environment.